Having the right tools can make everyday tasks a breeze. 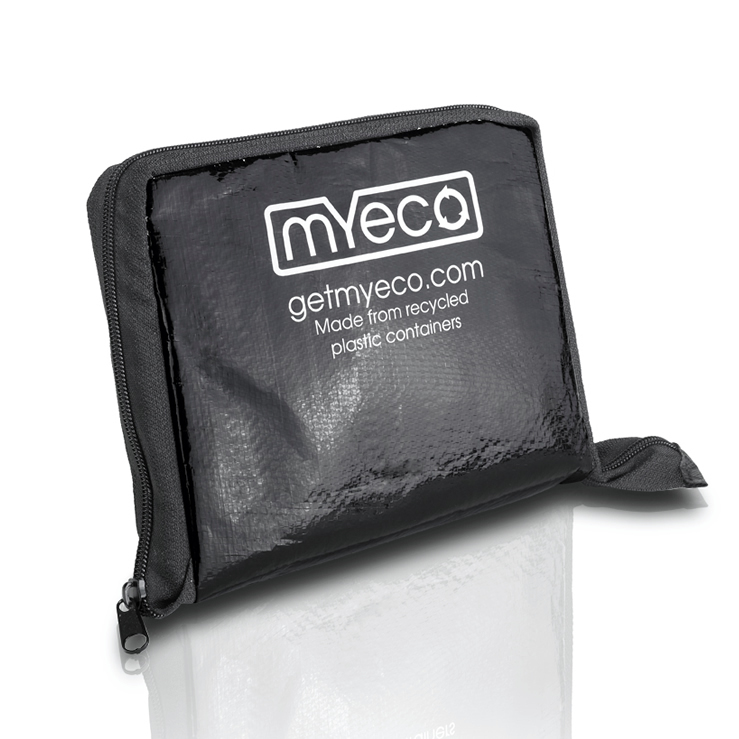 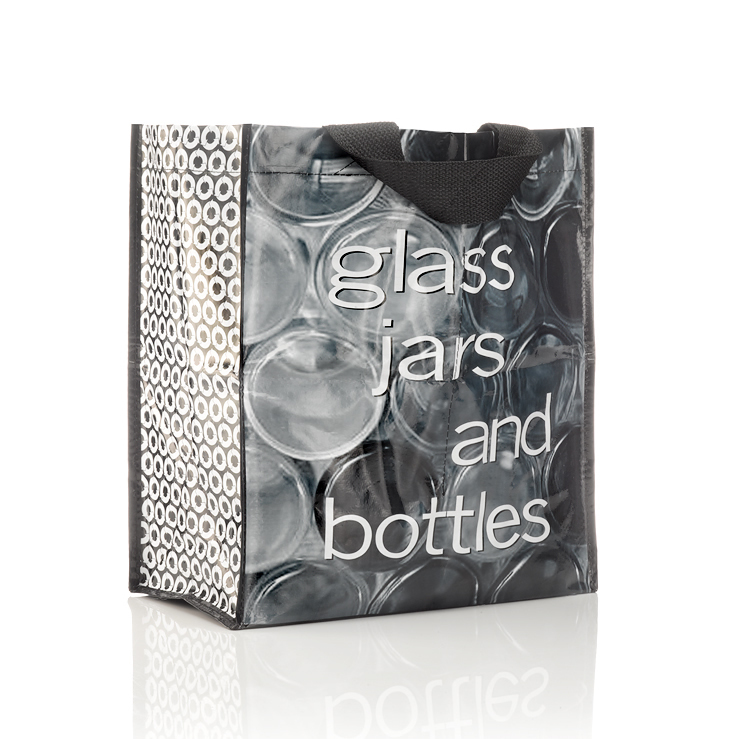 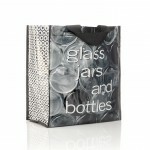 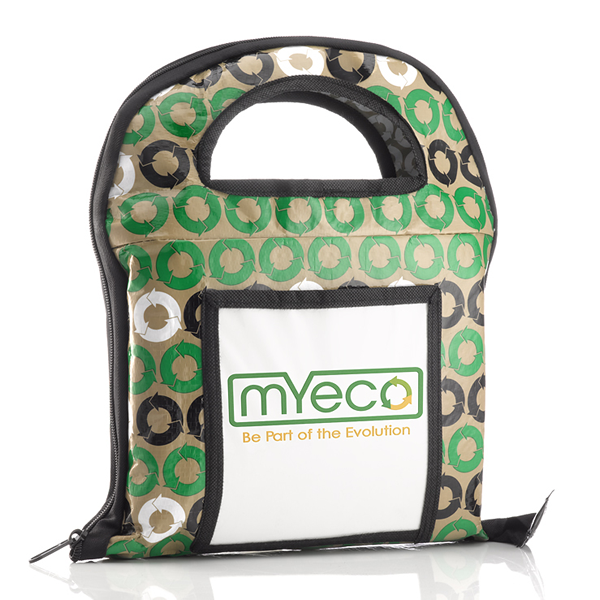 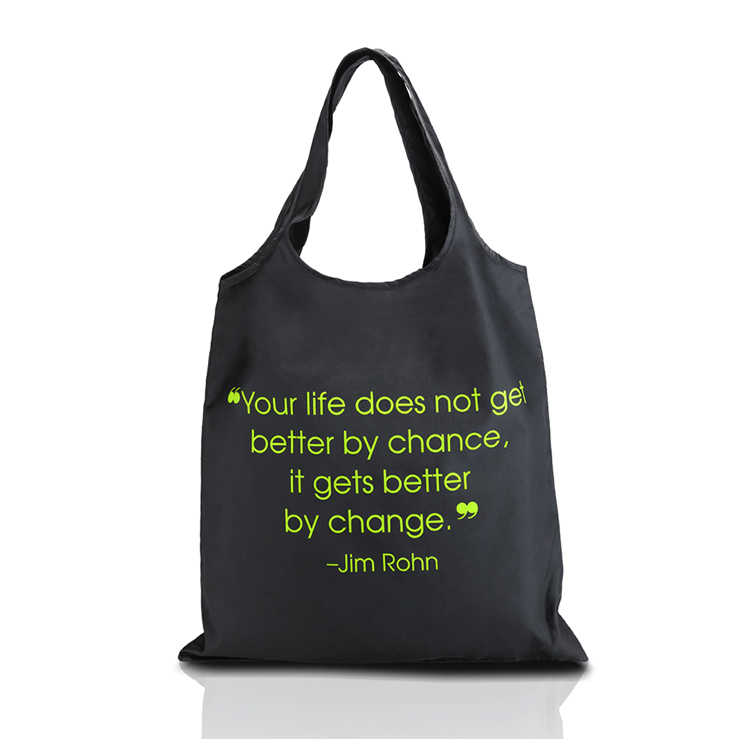 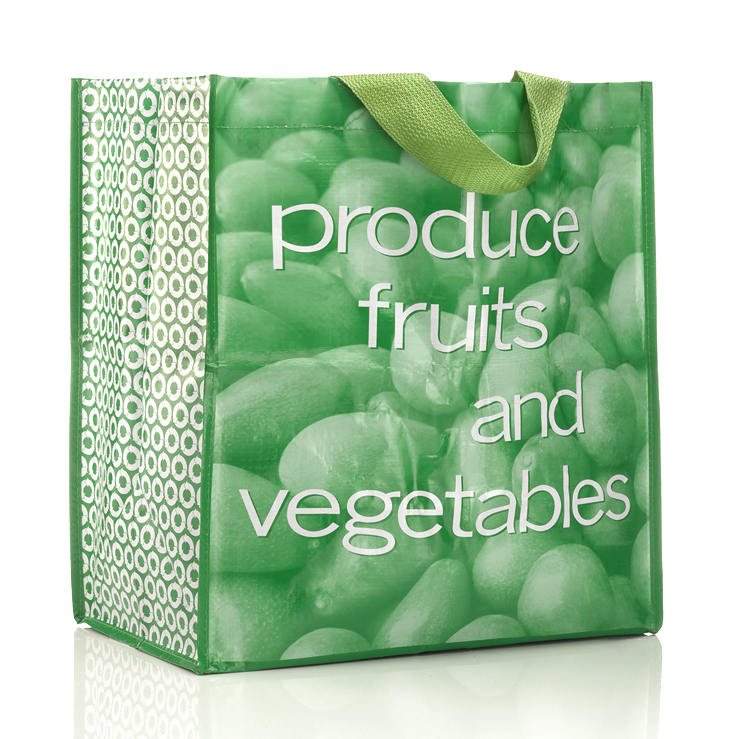 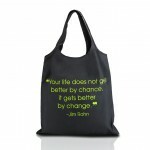 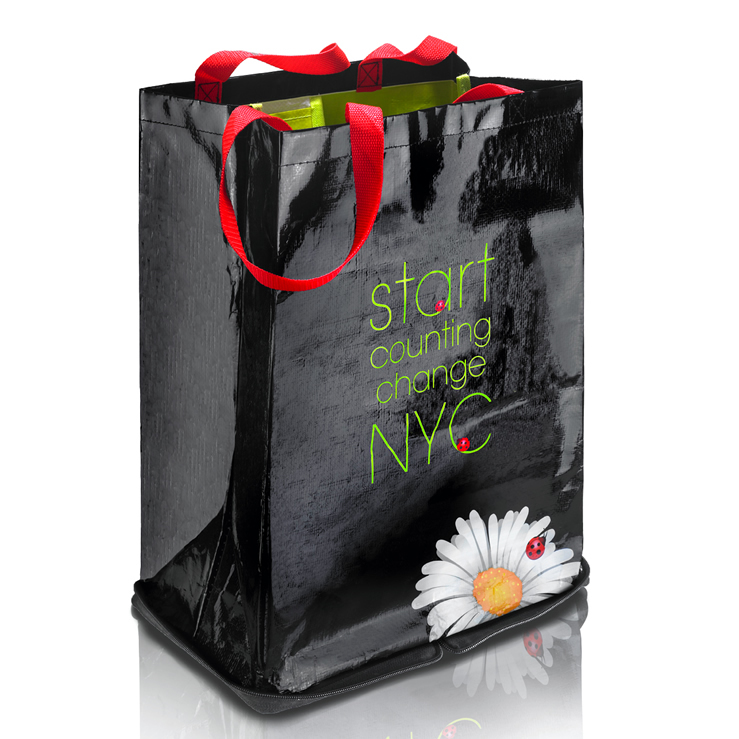 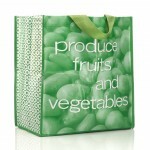 The MY ECO Shopping Bag Sets were created to make using reusable bags easy, efficient and fun. 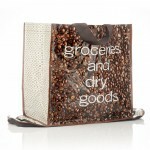 Join the phenomenon that’s revolutionizing how people shop. 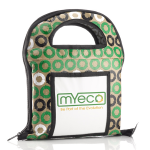 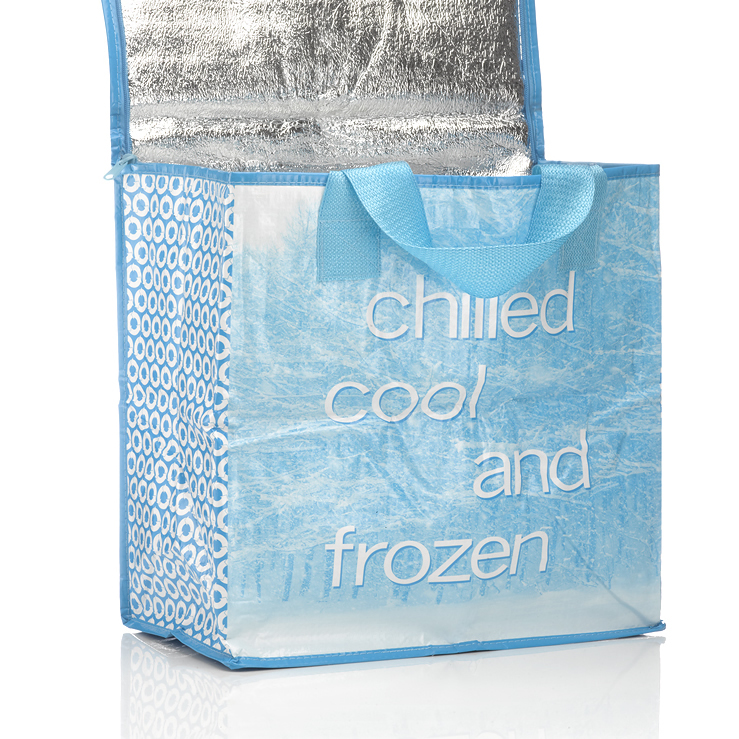 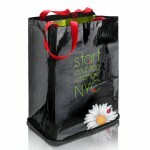 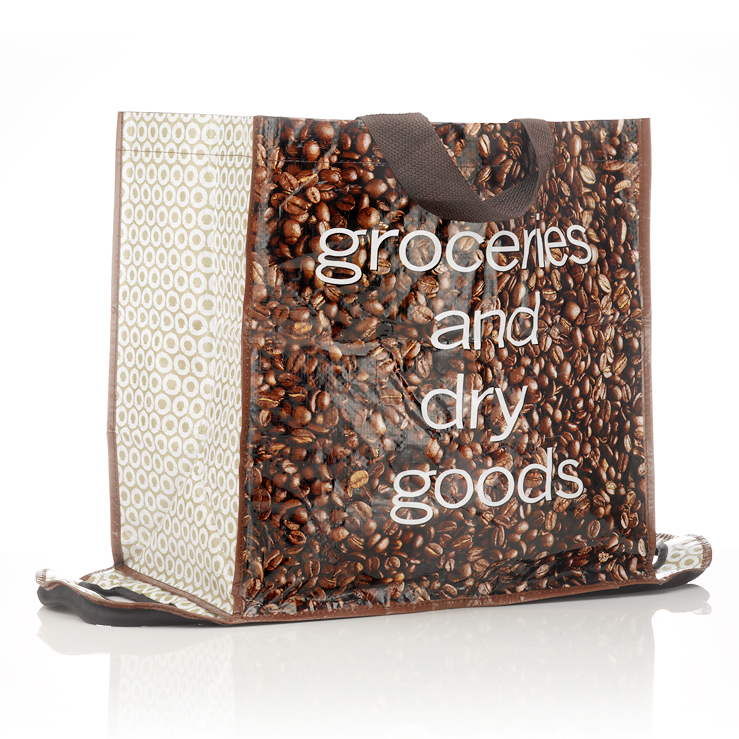 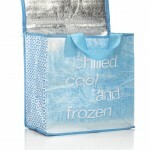 The MY ECO Shopping Bag set has made several star appearances.